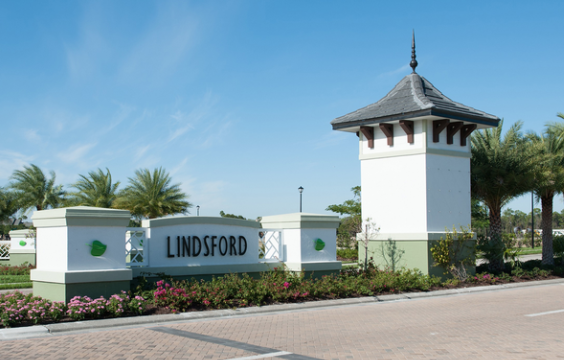 Site work is now complete for the final phase of the coming Lindsford community by The Ronto Group. The Fort Myers 260-acre neighborhood will be a combination of single-family homes, town homes and twin villas on 936 home sites. Amenities include lakes, tennis, basketball, bocce ball, a playground, clubhouse with pool and an observation deck. Contact me to be informed when new home information becomes available.